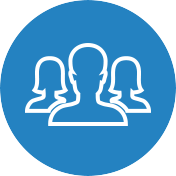 Open communication between the orthopedic specialist and the patient is imperative to help the patient feel respected and comfortable. 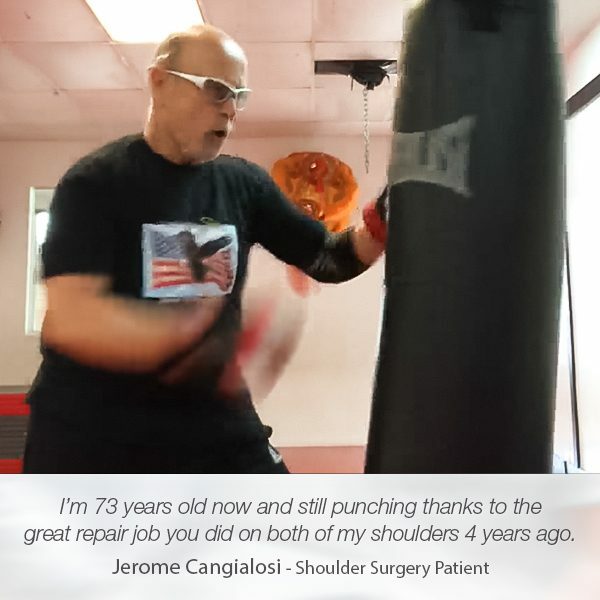 Richard Maltese, an exceptionally charming man who visited Manhattan Orthopedic Care due to a rotator cuff tear and a bicep tear, experienced the downside of visiting a doctor who doesn’t listen or talk to his patients. 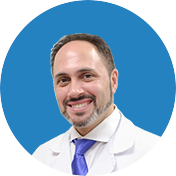 However, the moment he met Dr. Armin Tehrany, he knew that he finally found the right shoulder doctor. 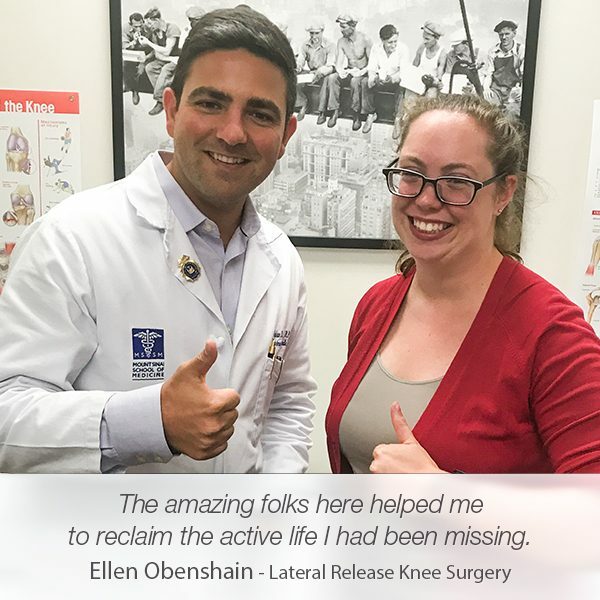 At Manhattan Orthopedic Care, we understand the importance of meaningful and honest conversation. 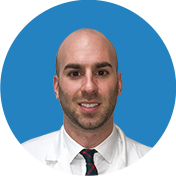 Moreover, our team led by one the best orthopedic specialists in New York, Dr. Armin Tehrany, always puts the efforts to providing superb orthopedic care with a positive attitude, calmness, detailed explanations, and friendliness. 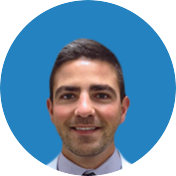 During Richard’s initial visit, Dr. Tehrany thoroughly examined his shoulder and took the tests required to provide an exact diagnosis. 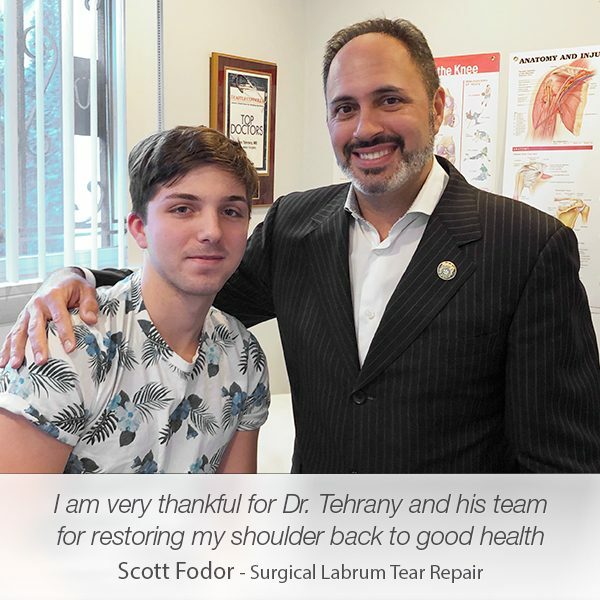 After he completely evaluated Richard’ shoulder, Dr. Tehrany had a quiet conversation with Richard in order to explain the shoulder injuries in details. 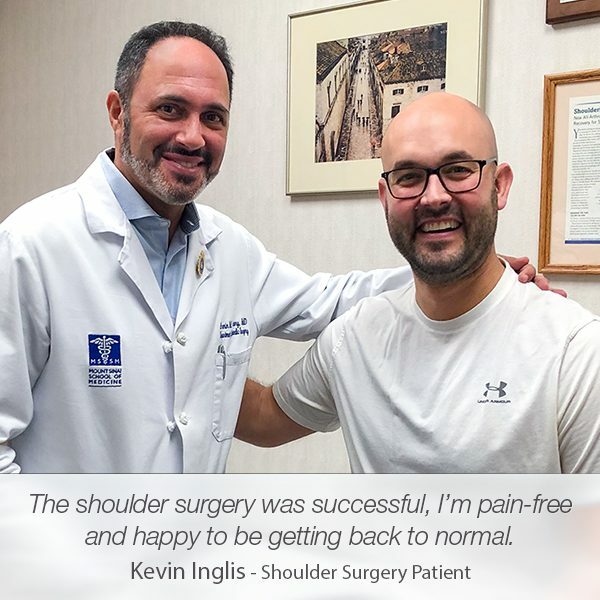 Together, they both decided to proceed with a shoulder surgery, which Dr. Tehrany strongly recommended as he believed it was the best treatment for Richard’s shoulder injuries.